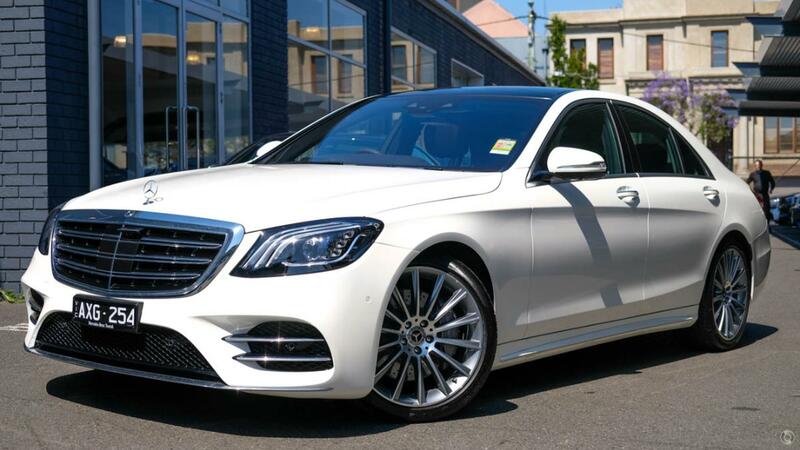 Our 2018 Mercedes-Benz S350 d Sedan comes in stunning Diamond White with Black Nappa Leather interior, AMG Line Package, Sun Protect Package and Exclusive Package. The S350 d Sedan offers a luxurious interior with beautiful exterior features to compliment the already seductive power of the of the S350. This is a first-class package that provides all the comforts we have come to love and know in the S-Class range.